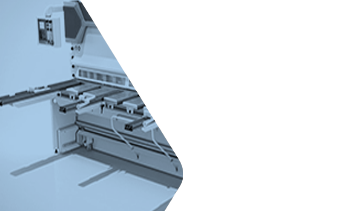 The purchase of a press brake or a guillotine shear is an important investment which deserves a careful and deep analysis. 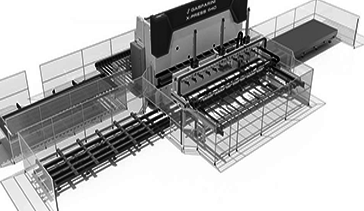 Gasparini has always been able to actively meet the desires of the most demanding and advanced customers. Technical skills and design approach translating in new solutions for very high performance machines. Everything revolves around our Tech Center, a highly skilled team with the know how to produce products with the competitive edge needed in today’s market. We employ customer driven solutions focusing our attention on the analysis of the customers’ requirements. Only by following this path we can achieve technological solutions responding to customized requirements. Our comprehensive customer focus and service is fully maintained, before, during and after the purchase. Our main goal is to provide our customers with the most correct product and response to their requirements. We manufacture the machine suitable to your needs. 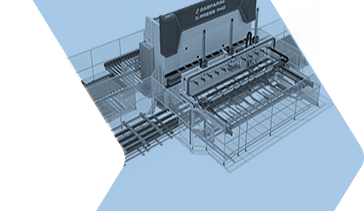 Gasparini is a leader in the industry because it manufactures tailor-made machines, specific to the customers’ requirements. 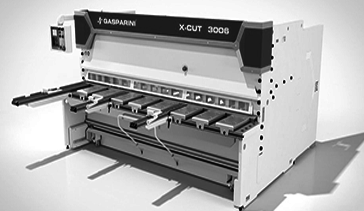 That’s why relying on Gasparini is the right choice: technical excellence, full reliability, extreme customization. Gasparini offers customization in each functionality, in each accessory and in each specific detail. In other words: bespoke, tailored machines.